Today, on April 26, 2017, the legendary Russian tennis player Maria Sharapova (30) will return to the court as part of the Stuttgart Open tournament after a 15-month suspension due to the use of meldonia and will play against Italian Roberta Vinci (34). On this occasion, we remember what Masha did without tennis. 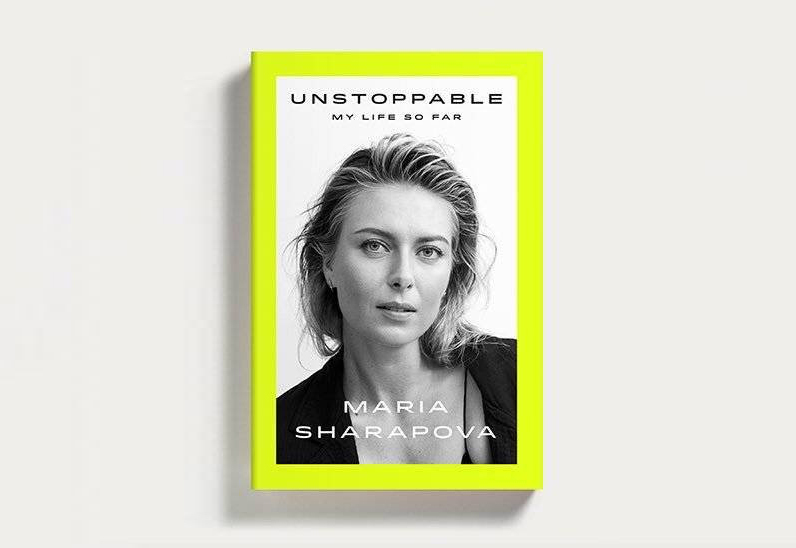 The first and most important: Sharapova wrote an autobiography (although she does not like this word very much). Here Sharapova wrote about everything: and childhood, and tennis, and even ill-fated meldonia. The book is called "Unstoppable". 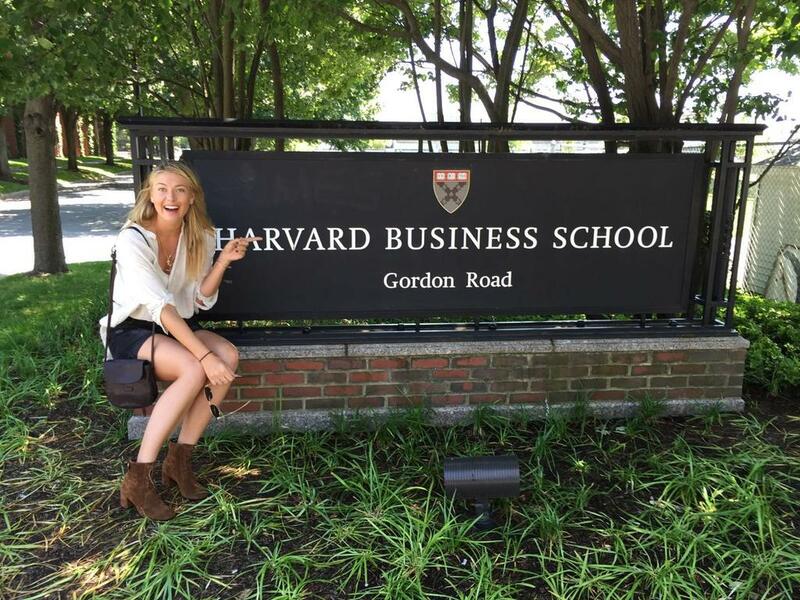 Last summer Masha shared a photo on the background of Harvard with a caption: "I can not wait for study!" It turned out that Sharapova got into university to undergo a two-week business program. Yes, great athletes also have to write synopses and teach them by heart. 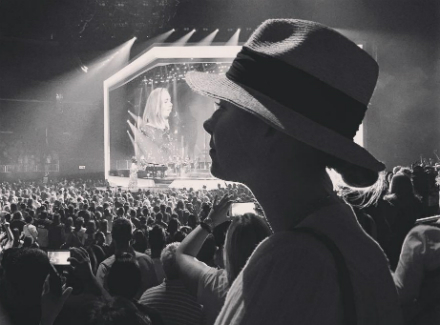 Concert of Adele (28) in Los Angeles, "Oscar-2017" afterparty, charity parties, covers for Vanity Fair Spain and the Times and much more - all this would not be in Sharapova's life, if not meldonia. Maybe Maria really needed a breath of fresh air outside the tennis court? True Sharapova has not found a boyfriend - her heart is still free. Apparently, she was pretty out of it, and we perfectly understand her!